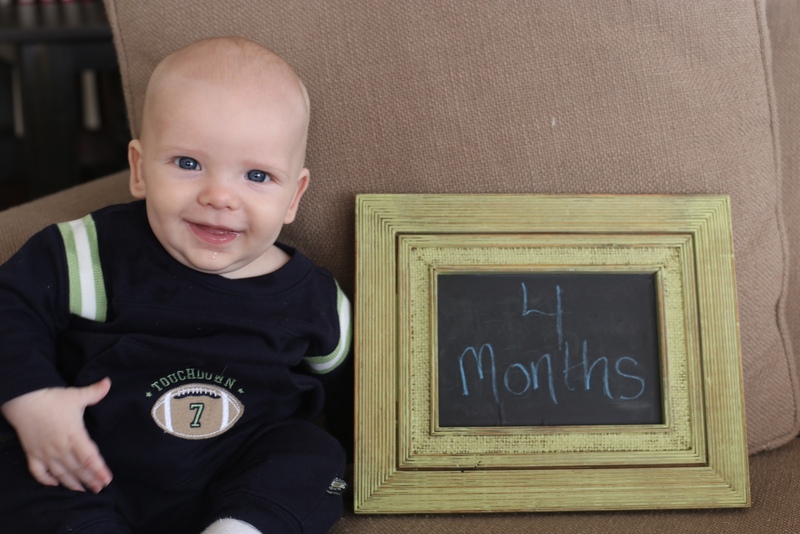 Harrison turned four months old this week and he makes Mark and I smile every day. He reminds us of how truly amazing the miracle of life is. WHAT A HAPPY FELLA. HIS EYES ARE TRULY SMILING!